Barcelona have included Lionel Messi in their 19-man matchday for Wednesday’s Copa del Rey semi-final first leg against Real Madrid at Camp Nou. The Argentine star suffered a knock against |Valencia at the weekend and it is still unclear if he will start or begin the match on the bench. 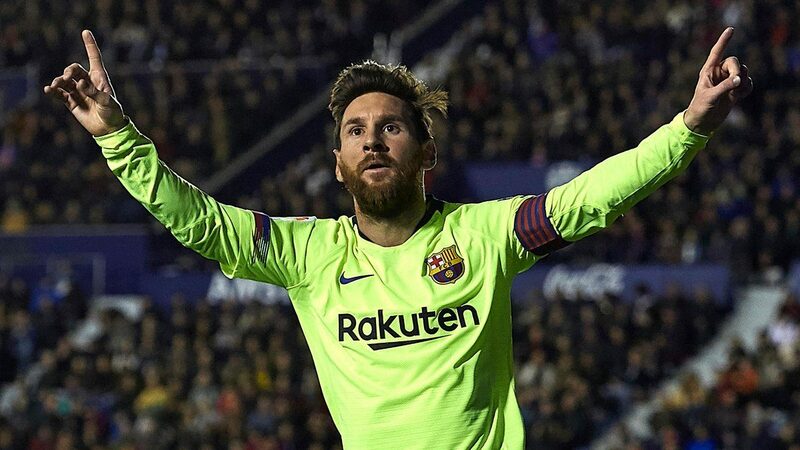 There is no denying that Barcelona’s chances of advancing to the final are far stronger with Messi in the line-up, though, and the 31-year-old has five goals in his last five games against Madrid. However, the player, who didn’t recover in time in Ousmane Dembele as the Frenchman has been left out of the squad list. Although Dembele competed in training on Tuesdayevening, Ernesto Valverde has decided that he is not yet ready to return.